Remember my post from a couple of months ago? 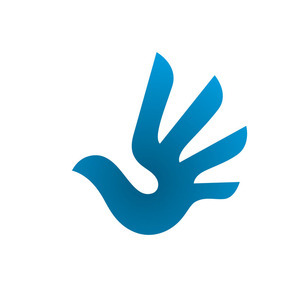 In short, there was an international initiative to create a unique symbol of human rights, as there wasn’t one so far. 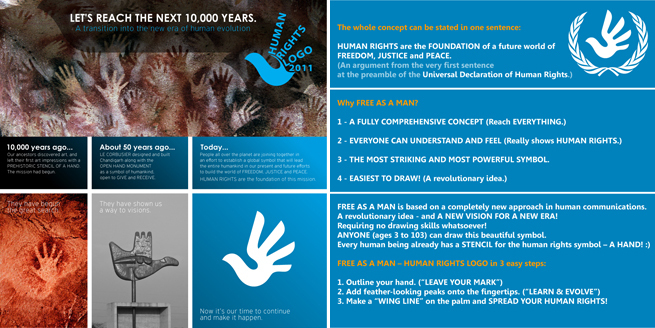 Predrag’s idea, titled “Free as a man”, was to create a symbol that is powerful, simple and touches upon the core of the human rights idea. Most importantly, it is extremely easy to draw, no skills are needed at all! Congratulations to the author, and looking forward to see the wings of human rights being spread all over the world. 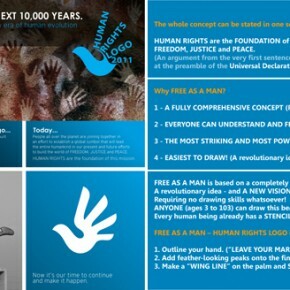 Posted in English, Featured, World IssuesTagged 2011, Branding, Human rights, World1 Comment on Human Rights Logo | Winner is announced!